Bicycle Safety - Ardent Solutions, Inc.
Bicycling done safely is a great way for families and individuals to run errands, commute to work or school, or just enjoy nature while on a stroll. Remember bicycle safety is for everyone! Adults, kids, and everyone in between... bicycle safety is important at any age! Plan your biking trip in Allegany County by checking out the county's Bicycle Trails, Cycling Routes, and Bike Tour Maps. 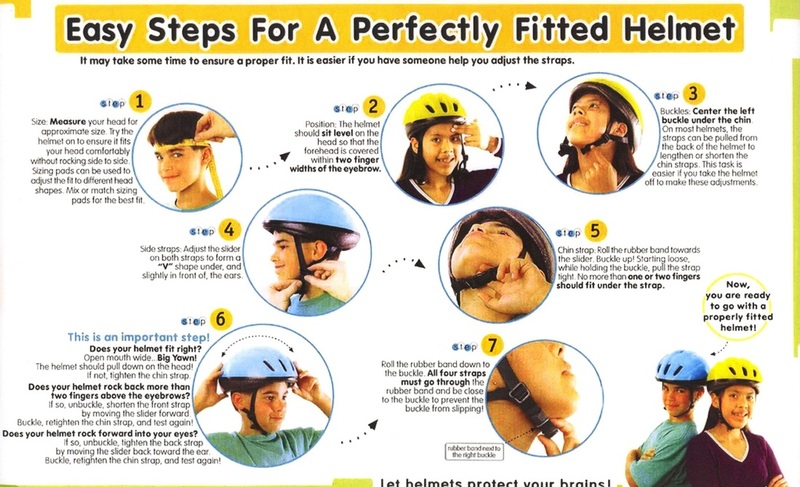 Always wear your helmet - Bicyclist's 14 years old and younger are required to wear a helmet when operating a bicycle. The helmet must conform to the standard established by the American National Standard Institute (ANSI), the American Society for Testing and Materials (ASTM) or Snell Memorial Foundation (Snell) at all times. Never ride against traffic - Motorist’s aren't looking for bicyclists riding on the wrong side of the road. State law and common sense require that bicyclists drive like other operating vehicles. Don’t pass on the right - Motorist's may not look for or see a bicycle passing on the right. Never operate a bicycle wearing headphones, talking on a cell phone or text messaging - Wearing headphones, talking on a cell phone or text messaging when operating a bicycle can be a deadly distraction. Be alert to your surroundings; stop your bicycle when sending or receiving a cell phone call or text message. Do not consume alcohol - Consuming alcohol and operating a bicycle do not mix. Alcohol can dramatically diminish a bicyclist’s cognitive and physical abilities and can result in a crash. Dress appropriately - In rain, wear a poncho or a waterproof suit. Dress in layers so you can adjust to temperature changes. Wear brightly colored clothing. Use hand signals - Hand signals tell motorists and pedestrians what you intend to do. Signal as a matter of law, of courtesy and of self-protection. Choose the best way to turn left - There are two choices: (1) Like an automobile: Signal to move into the left turn lane and then turn left. (2) Like a pedestrian: Ride straight to the far side crosswalk. Walk your bike across. Make eye contact with drivers - Assume that other drivers don't see you until you are sure that they do. Eye contact is important with any driver who might pose a threat to your safety. Use lights at night - New York law requires a white headlight (visible from at least 500 feet ahead) and a red rear reflector or taillight (visible up to 300 feet from behind). Yes, if you are under 14 years of age. Effective June 1, 1994, all bicyclists under the age of fourteen are required to wear approved bicycle helmets when they are operators or passengers on bicycles. Child passengers one through four years of age must wear approved bicycle helmets and ride in a specially designed child safety seat. Children under the age of one are prohibited from being transported on a bicycle. Bicycles driven between a half-hour after sunset and a half-hour before sunrise must be equipped with a white front headlight visible in darkness for at least 500 feet, and a red or amber taillight visible for at least 300 feet.